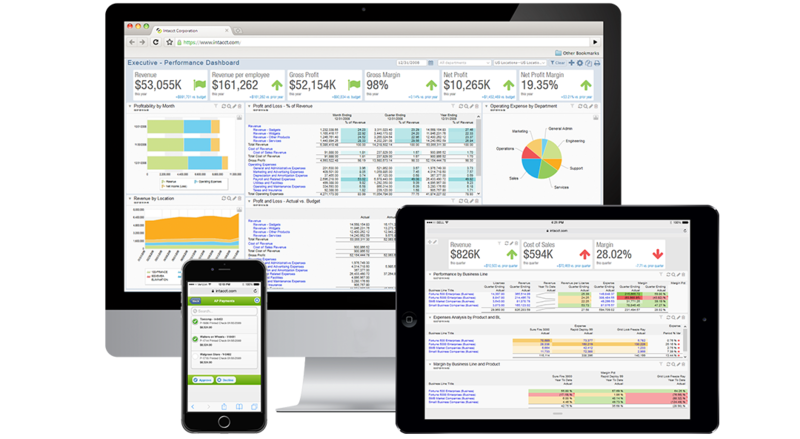 Reporting is leaps and bounds above Quickbooks. Additionally, having the segregation of duties and being able to define what each user is able to access is incredibly helpful. Reporting - We are able to build custom reports that drive decisions from above. Project driven expenses - We are able to see the spend on a project basis and break it down by department to further determine the extent of each department's impact on each project. Separation of entities - We have three entities that roll up into one for reporting. We are able to review expenses for each specific entity and track them separately. Wave has a tendency of not accepting a saved password, forcing users to reset a password that is knowingly valid. Using Single Sign On eliminates this but it's still annoying. Easy to use for clients with no accounting background and the price is right. Wave does tend to slow down when filtering your transactions screen especially by date. This is more of an issue when trying to trouble shoot certain transactions or clean-up a set of books. If they had live chat service then I'd rate this a 10. Sage Intacct is superior than these systems. We reviewed them during RFP process and picked Sage Intaccts for its ease of use, cloud platform capabilities and ability to customize. Once they out grow what is ability to move up to a more robust system? Being as it's free software to use I'd say implementing wave has been a positive return for the business.